I'm the bass player for an original band called Lida Una. We write, record and mix all our own material. 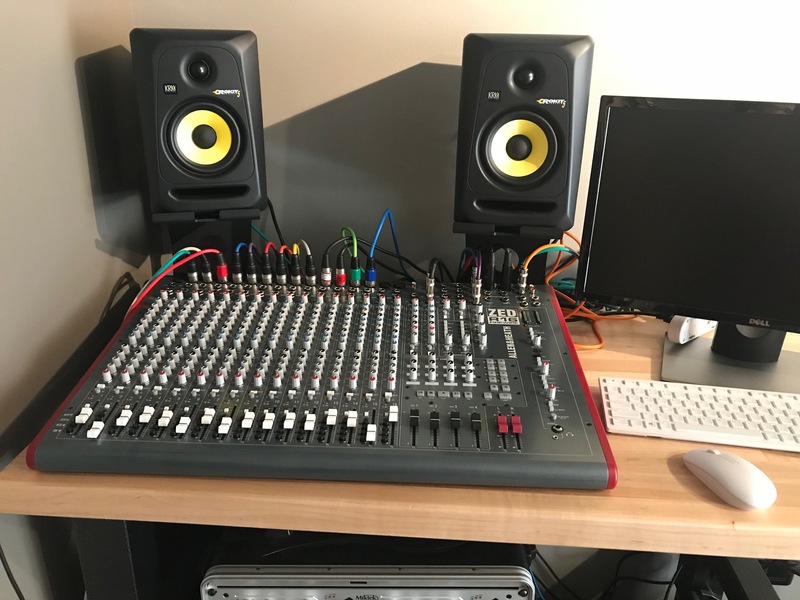 I have this awesome basement studio that sits empty and would love to For Free lay down bass tracks to anything you have written. I have professional recording equipment and basses. I have pedals galore and can get any sound or style you are interested in. If you hate what I write, you lose nothing. PM me if you are interested. We would establish a Drop Box where you could upload your WAV, let me know the chord progression (saves me from figuring it out) and I'll lay down some options and upload those back to Drop Box.